Wally Koziol, founder of MHP and inventor of the first outdoor gas grill, loved to grill out. 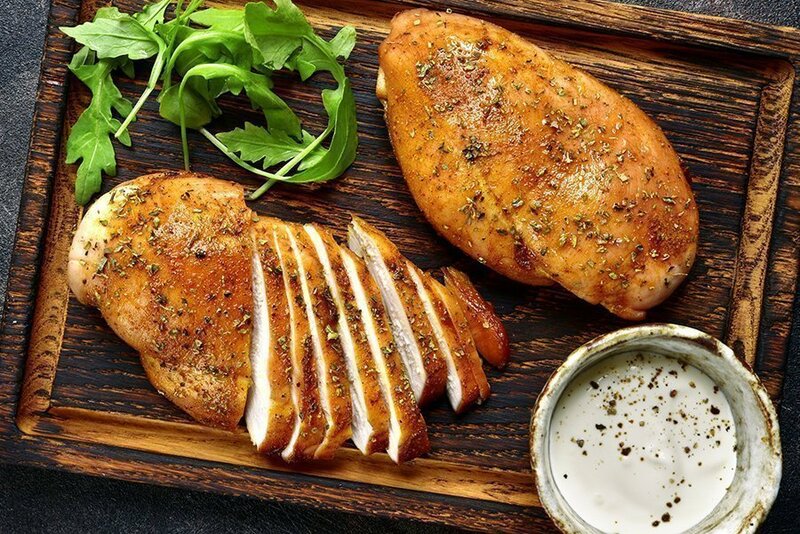 While he had many recipes for grilled chicken this recipe for Sweet & Spicy Chicken was always his go-to for summer dinners. We hope you enjoy this recipe as much as Wally! Combine all ingredients except chicken in a bowl to create the sauce. 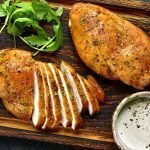 Grill chicken on LOW for 35-45 minutes, turning frequently. Brush chicken with sauce during the last 15-20 minutes of grilling. Reserve remaining sauce for table dipping.